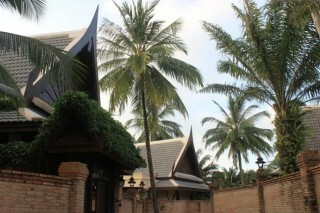 The property is a lustrous pearl washed up on the pristine sand of Khao Lak. 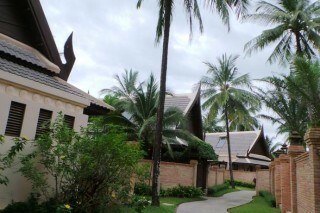 It Set in over 16 acres of beautifully landscaped gardens, this rare discovery occupies a truly inspiring beachfront setting. 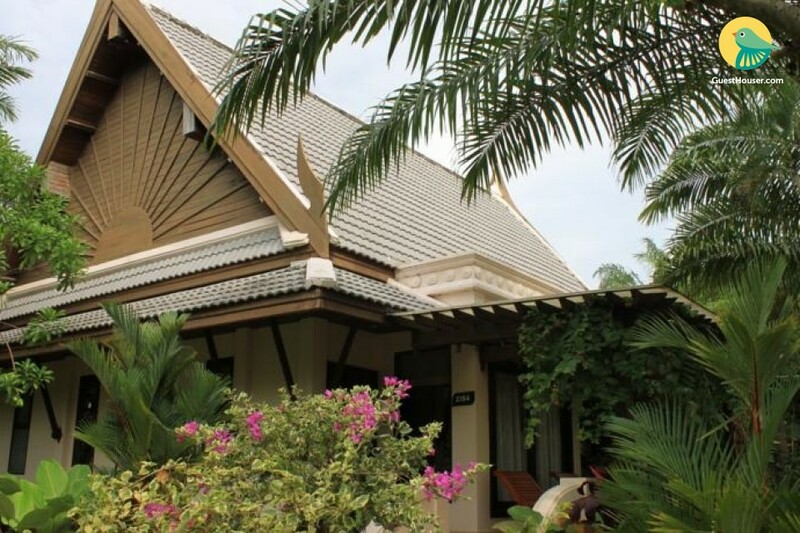 Just only an hour drive from Phuket international airport and 5 minutes to Khao Lak centre. 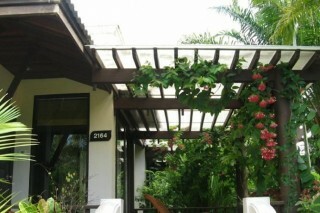 All rooms have a private terrace presenting garden or pool views. Rooms are also equipped with satellite TV and a safe.Free Wi-fi is available at the business centre and there is also free parking on site.Provide 45 square metres space, luxurious interiors. Large bathroom with a tropical garden view. We offer sea sports equipment and transportation to local attractions. 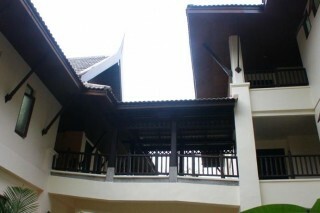 It has a tennis court and 3 outdoor swimming pools. The Spa offers massage treatments.The restaurants serve Western, authentic Thai and seafood dishes. Dining at Touch Beach also gives you a view of the ocean.